From the shore of a frozen steppe, an outcast hunter embarks for the otherworld to ask his ancestors how to bring the mammoth back to the fields of sedge. In a shining, island kingdom of wonders, the daughter of a high priest fights for her claim to wealth and power after her father is assassinated by the king. 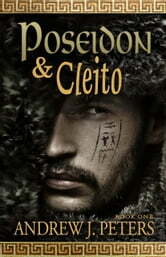 Poseidon & Cleito is the engrossing first book of a fantasy trilogy of myth and legend exploring the rise of the lost civilization of Atlantis. 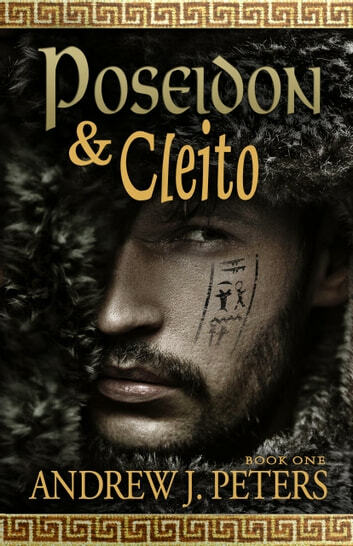 In the best traditions of an epic journey, one man’s struggle to discover his place in the world takes him across perilous seas into the epicenter of political strife in a foreign land. But a legend is not made of deeds alone… Fans of Guy Gavriel Kay’s historical fantasy and David Gemmell’s Troy series will enjoy this fantasy novel as it sets out to reimagine the inception of a Greek myth.